It’s a common question anyone shopping for a new truck is likely to ask: What are the issues to watch out for on the Ford F150? 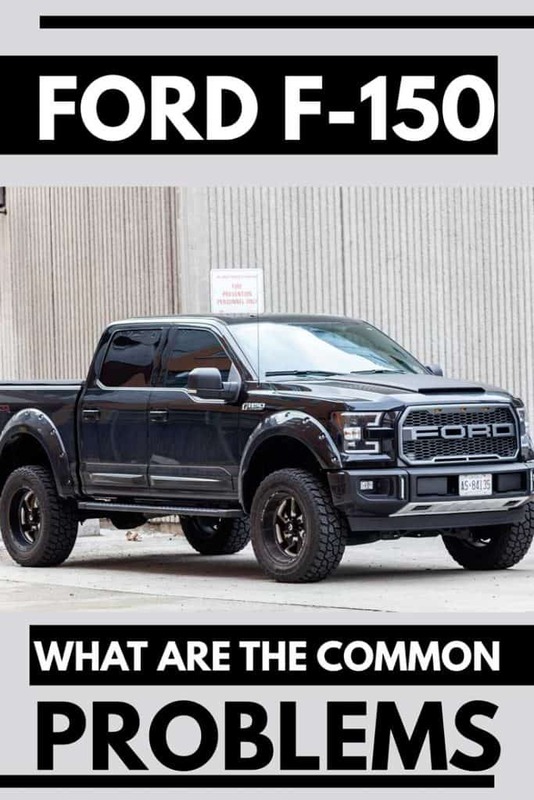 It’s so common primarily because Ford sells so many of these trucks – they are on track to have sold over 800,000 each of the past three years! To answer this question, I have sifted through data for all models years going back to the year 2000, plucking out those issues that tend to crop up more than others. 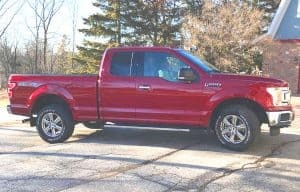 Generally speaking, each generation of F150 has its own unique problems. 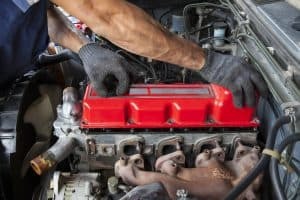 For trucks built between the years 2000 and 2003, head gasket and ignition coil failure are far and away the most common repair issues. For the following generation, built between 2004 and 2008, spark plugs within the Triton V8 welding themselves to the cylinder head became the most common complaint. For models built between 2009 and 2014, ignition coil and head gasket failure took over as the most common weak points. Finally, the most recent redesign occurred in 2015. After that, electronic throttle body and 10-speed transmission issues have been the most reported issues. Keep in mind that no issue will plague every F150 out there. 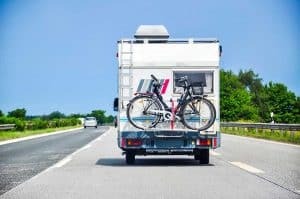 This article simply lists the most common issues for each year. 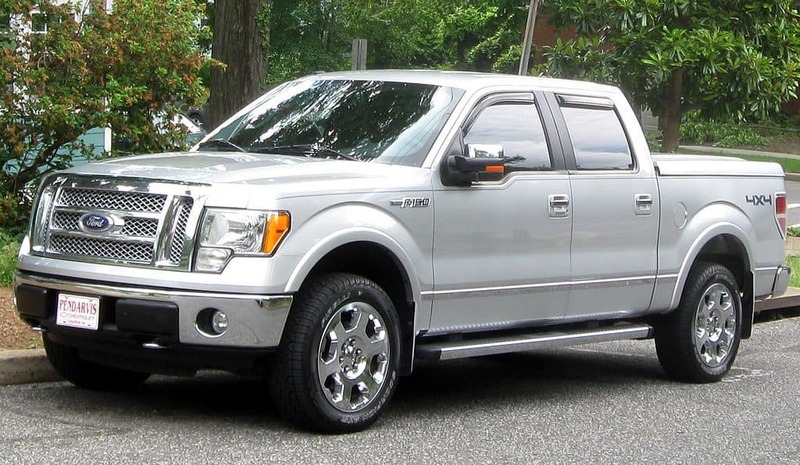 Okay, let’s find out which issues commonly plague the Ford F150 by model year. Oil leaking from the head gasket. A bad ignition coil usually means a rough-running engine and an illuminated check engine light. A common cause of rough idle is a bad EGR (exhaust gas recirculation) valve. Triton V8s with Motocraft spark plugs occasionally get stuck inside of the cylinder head, breaking off upon removal. Caused check engine light to illuminate as well as a rough idle. Oil leaks from right head gasket. 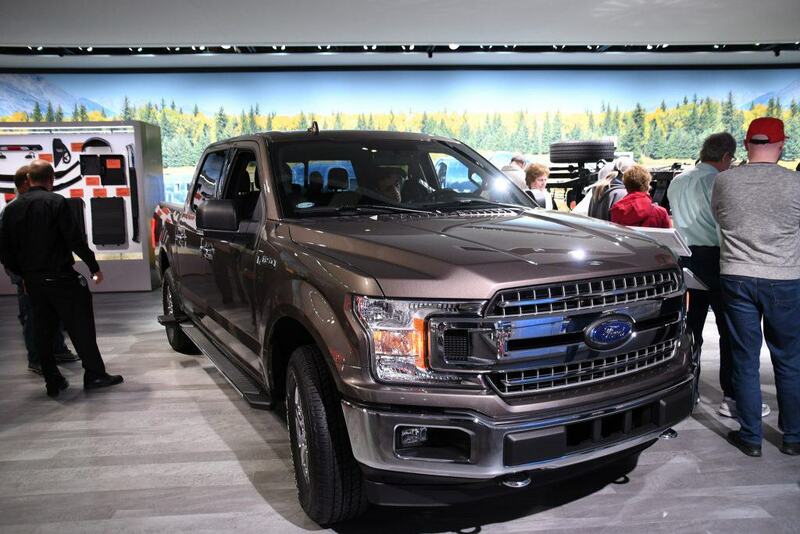 Another common problem for this model year is the truck going into “limp” mode, where power is severely reduced and drivers are forced to drive at low speeds. Solution: New ETBs (electronic throttle bodies) must be installed. In freezing temperatures, many owners have reported that their door handles freeze shut. Solution: Ford issued a recall to install a water shield over the door latches to prevent water from freezing inside the mechanism. Some trucks with the 10-speed transmission were assembled without a roll pin, meaning the trucks can roll away when in park (if the parking brake is not on). Solution: Ford will inspect owners’ trucks and install a roll pin if it is missing. Many owners have been reporting slipping and clunking coming from the 10-speed transmission. Solution: There is no common fix reported at this point. Owners have been reporting that Ford is trying everything from replacing clutch packs to installing completely new transmissions. Cost: Usually repaired under warranty. This can be a tricky question to answer. 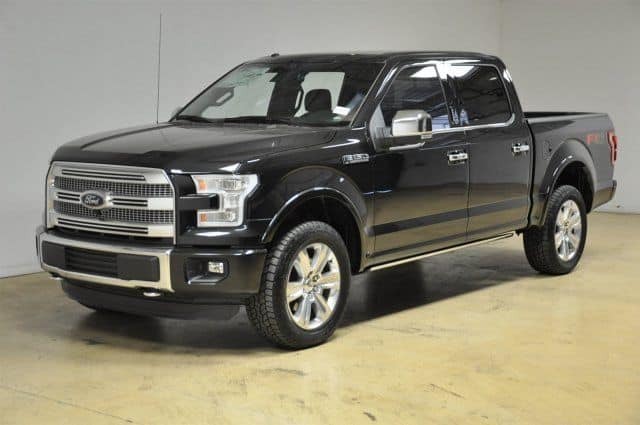 In general, Ford pours more research and development money into the F150 than any other model, meaning these pickups are all very well engineered. That makes it hard to pick a bad apple out of the bunch. 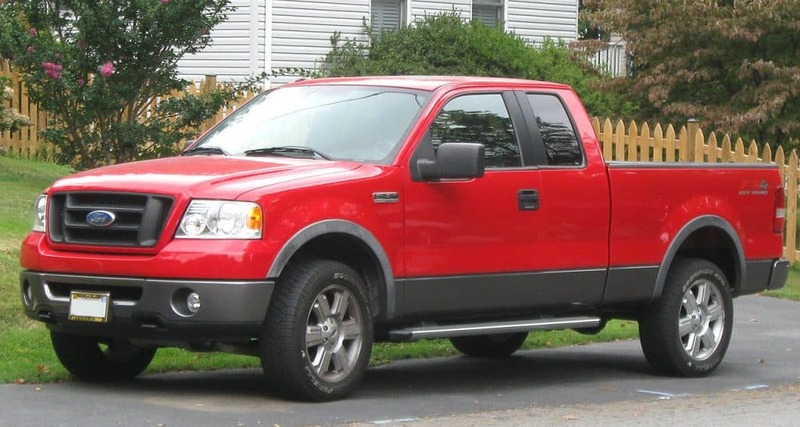 For example, some F150 enthusiasts believe the 5.4-liter Triton V8 should be avoided for its tendency to have spark plug issues, others hail it as one of the most reliable engines around. 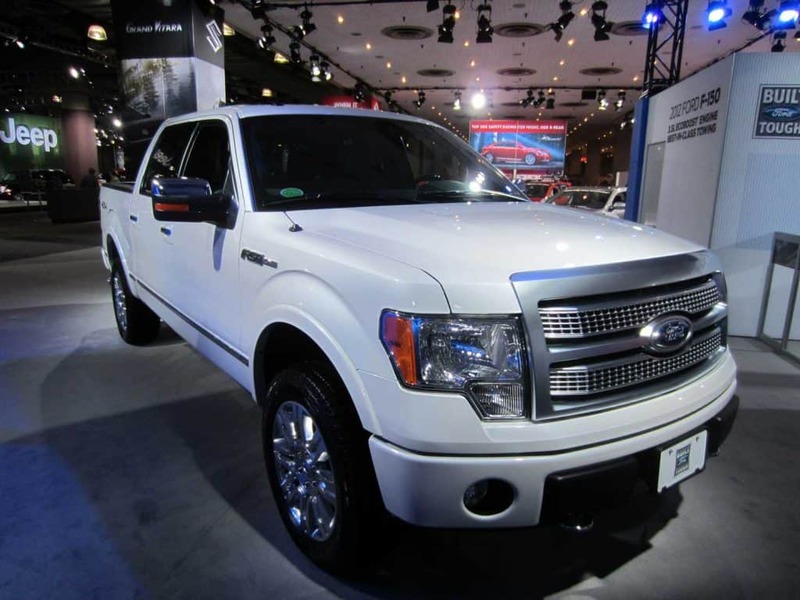 The best advice I could find after scouring F150 forums and various repair statistics is that newly redesigned models tend to have more issues. 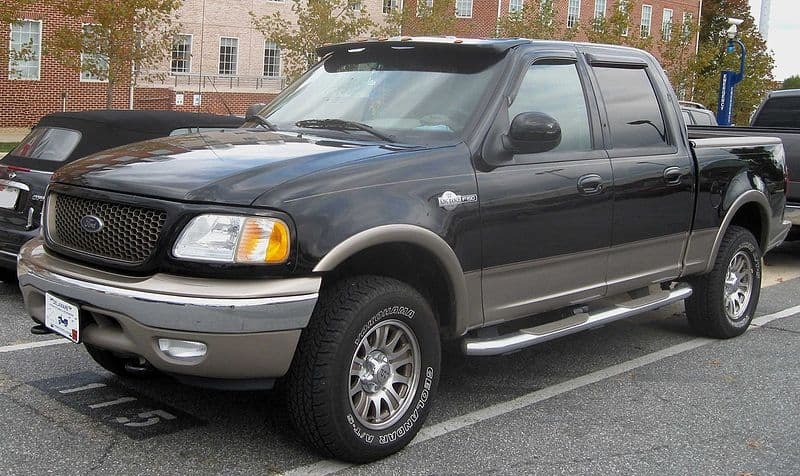 So, here are all of the years over the past 20 years when the Ford F150 received a major redesign: 2004, 2009, and 2015. That doesn’t mean those years are terrible, just that some minor niggles exist on these years that later worked out on subsequent model years. 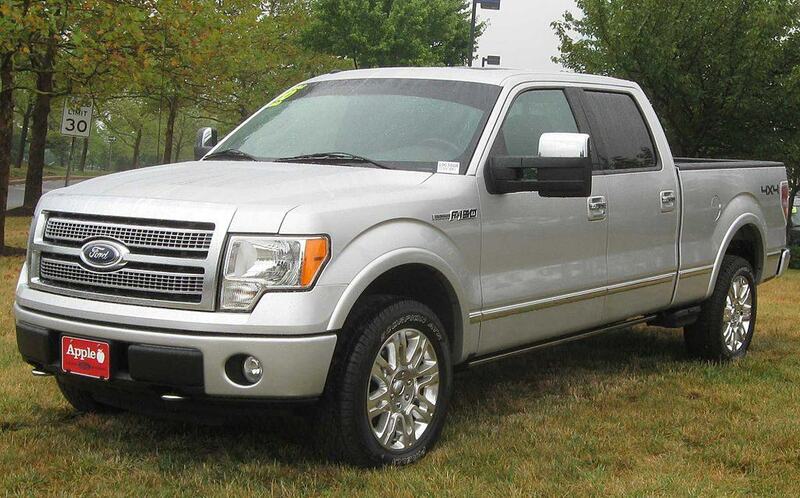 If the Ford F150 was a bad pickup, it wouldn’t be the perennial best-selling vehicle in the country. That doesn’t mean you shouldn’t do your homework when you are shopping for your next truck, however. Some years tend to have more issues than others. As a rule, however, no matter what year you are looking at, the most important thing to check is the vehicle’s service history. After that, choose a model year that has proven to be more reliable than others and you should wind up a happy pickup owner.